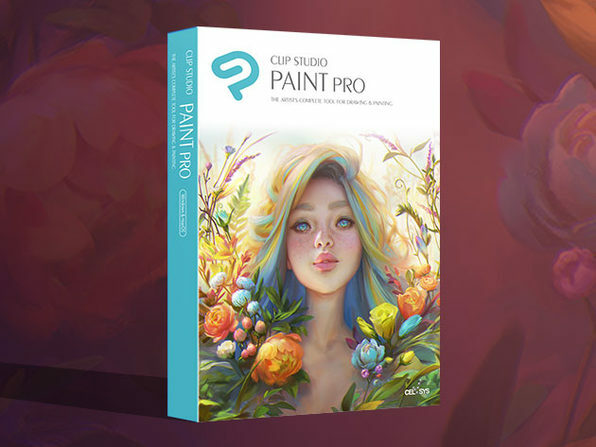 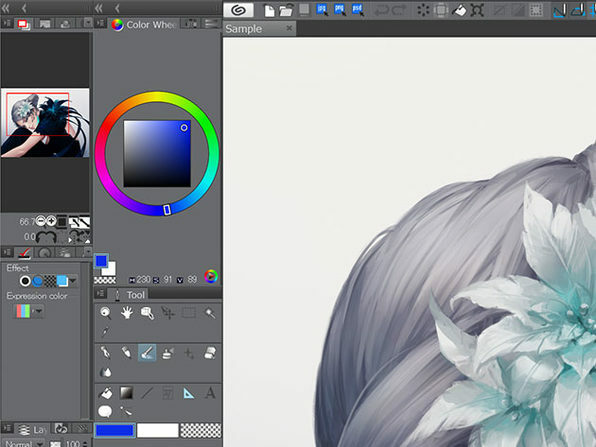 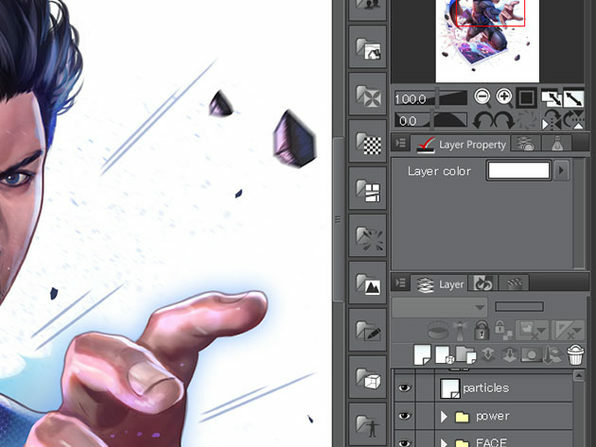 CLIP STUDIO PAINT PRO, the successor to Manga Studio, is used by more than 4 million illustrators, comic artists, and creators around the world to create groundbreaking work. 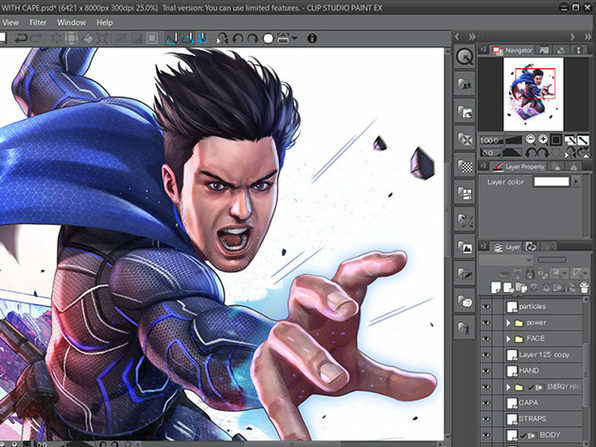 This new and improved software offers better-specialized features for drawing comics and cartoons and has improved coloring features to offer a complete suite of creative tools. 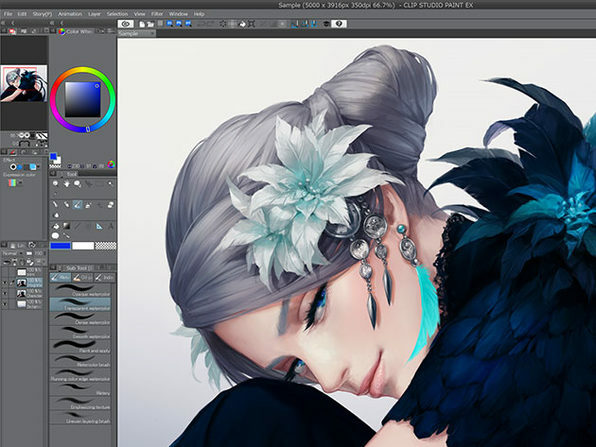 If you're a digital artist, CLIP STUDIO PAINT PRO will only up your creative game.